TSoD will be closed Labor Day Weekend; from Friday, September 4th to Monday, September 7th. Classes resume as normal on Tuesday the 8th. Please make a note on your calendar! It’s so great to see our students come out and work hard in the summer months. We go over so much technique and really utilize the summer weather to work up a sweat! That’s why we recommend you bring your own water bottle to class but also provide cold filtered water at the studio. Please don’t bring sugary drinks, like sodas and juices, they can make the dance floor sticky and dangerous! Here’s a tip for you, too: Make your own fruit infused water for a refreshing drink without adding sugars. Check this video out on YouTube! We love to add props to our dances! 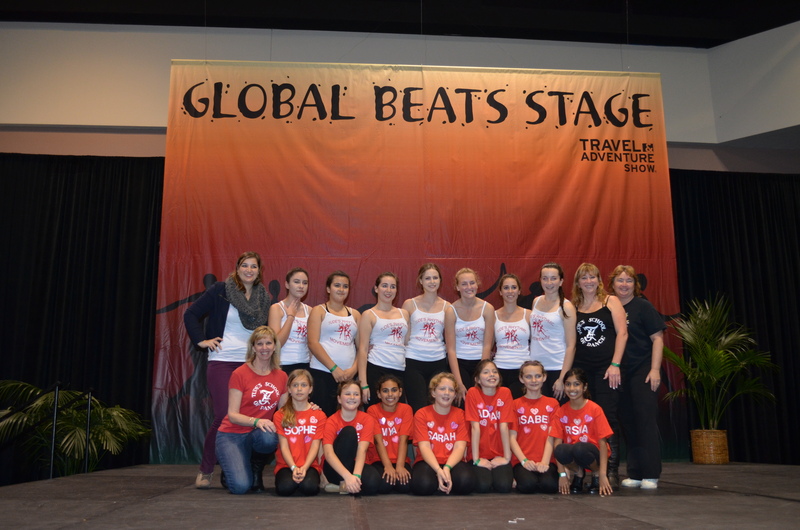 it features some of our past and present Rhythmic Movements dancers. It’s been viewed over 11,000 times and the original song writer told us he loved the dance! Keep checking for more videos as we get closer to “Hats Off To Hope- Dancing For a Cure”! Visit our Facebook Event Page for more information! 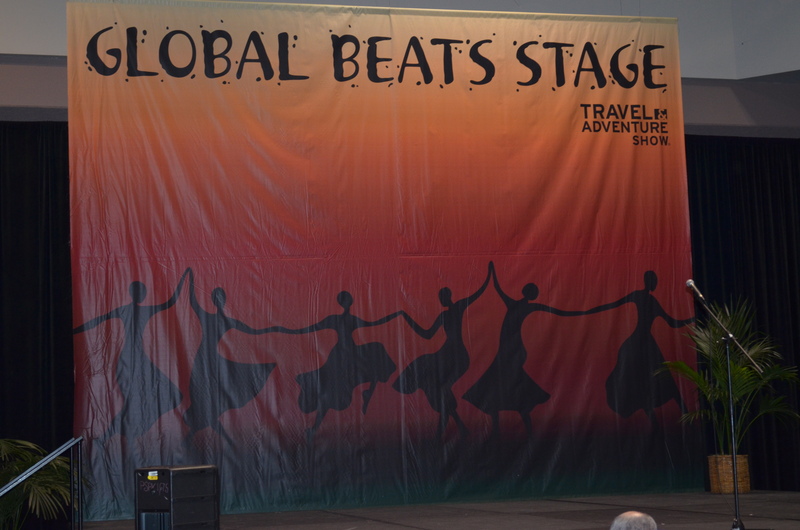 Our Rhythmic Movements dancers came out to perform on the Global Beats stage again this year! Keep checking back for more photos! Come out and see Tude’s Rhythmic Movements at the this afternoon. 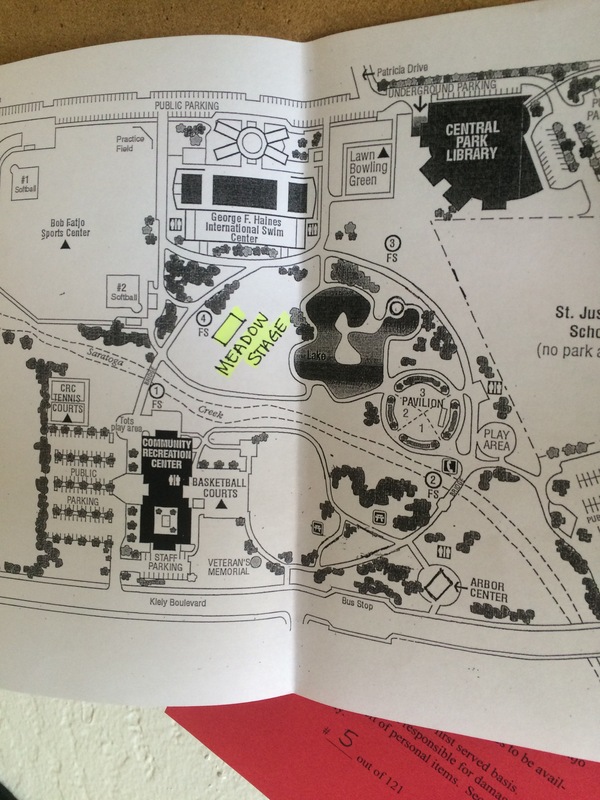 We’ll be on the Meadow Stage at 1:00pm!